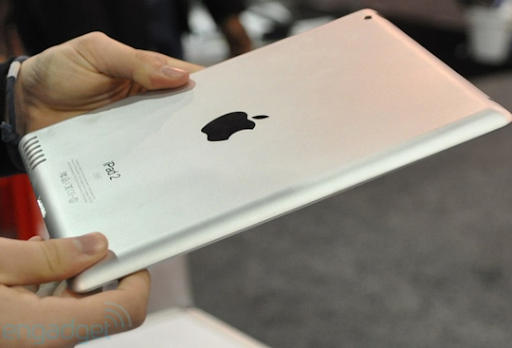 2011 iPad 2 : Is This How The New Apple Tablet Will Look Like? 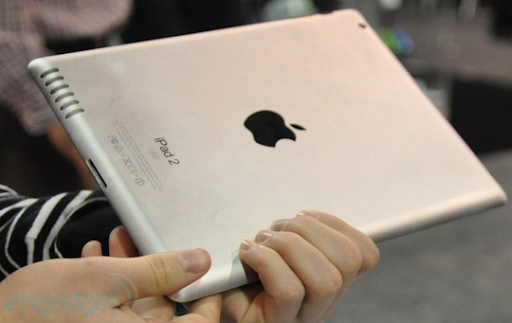 At CES 2011 yesterday, Engadget spotted an iPad 2 mock-up that appears to capture what rumors say the next generation Apple slate might look like. According to earlier iPad 2 design speculations, the new tablet will have a flat rear similar to that of iPod Touch 4G (resolving criticisms that the first generation iPad's curved back is rather impractical), a large speaker unit covered in metal mesh, and two cameras -- one in front for FaceTime calls and another at the back with same quality as that of the iPhone 4. I actually think this mock-up looks decent. 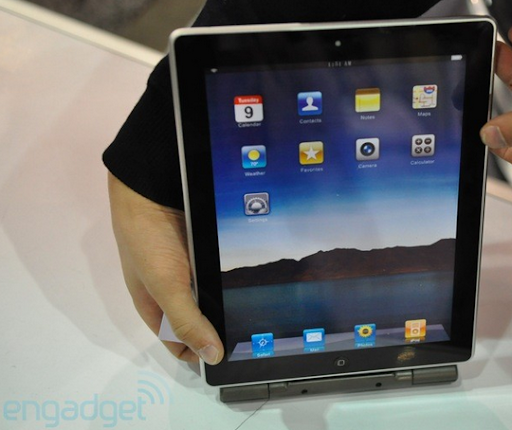 If this is how the iPad 2 will look like, I'll be cool with it.